The 2015/16 harvest is delayed in São Paulo and advanced in other states. While in other states of the Center-South region of the country grinding advanced 8 million tons from the beginning of the season, in April and May in São Paulo there is a delay of 11 million tons. 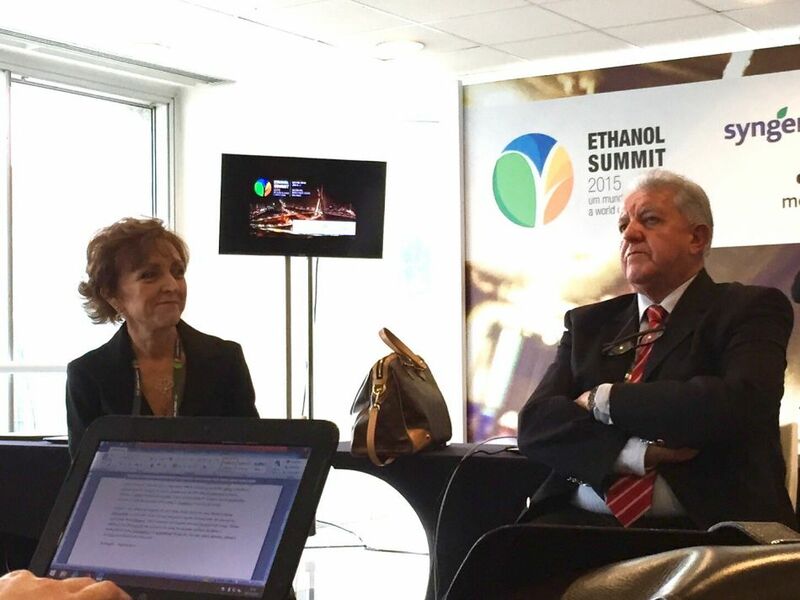 The information is from Antonio Padua Rodrigues, technical director of Brazilian Sugarcane Industry Association (Unica) provided on Monday afternoon (06/07), just before the official opening of Ethanol Summit in São Paulo. According to Rodrigues, the delay in SP reveals that the current crop follows a non-uniform behavior in the Center-South in relation to the cycle 14/15. He also reports that 30% of the supply of sugarcane scheduled for 15/16 has already been processed. The quarter from July to August and September, traditional grinding period in an advanced pace, has been affected, in the first 15 days of July, due to the weather. “From day 1 to day 6 at least 3 days of grinding [in Center-South] were stopped because of weather conditions,” he said. The impact of the rains on the crop, according to him, will yield less grinding and higher supply of sugarcane. “If you don’t grind, sugarcane keeps growing, and the question mark is how effectively cane will be processed in this crop,” he said. Following the harvest, amended, will came the period between harvests, when there is planting. “And depending on how much of the cane left over [cane bisada], indicate an earlier beginning of the harvest in 2016,” he noted. This condition, he said, will impact on sugarcane supply for the next harvest [16/17].